For the past 18 years, Ungarino & Maldonado, LLC has been one of the most diverse law firms in our two states. Since 1998, our firm's ownership has reflected diversity which has always been reflected from top to bottom in our firm. The makeup of our equity shareholders is representative of our overall firm diversity. Since 1998, an Hispanic attorney has been an equity shareholder of the firm; Furthermore, our firm has one female non-equity partner and two female special counsel. 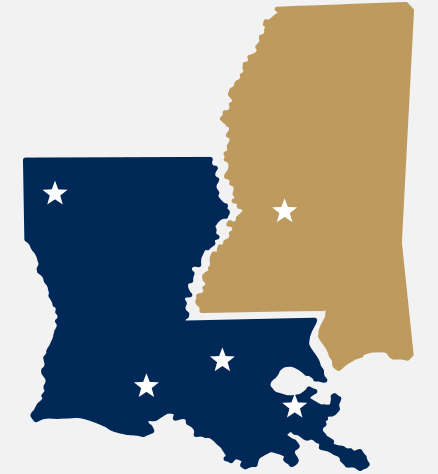 Our firm has leveraged our diversity to the advantage of our clients in that we are more capable of effectively representing them in the diverse climates of Louisiana and Mississippi. For more information regarding our firm's diversity policy, please contact Managing Partner, Matthew J. Ungarino, at his direct line, (504) 836-7565, or via e-mail here.